Get traditional styling at an affordable price with our brass plated steel hinges. 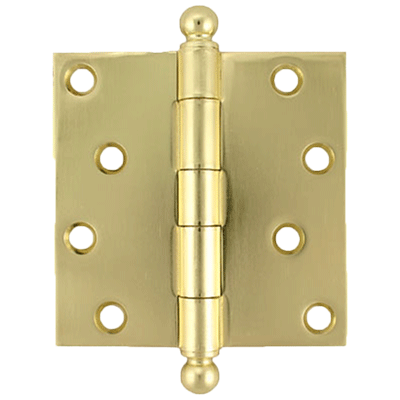 These economical hinges are loaded with features found in more expensive models - classic ball tips, square corners, removable stainless steel pins, and 1/8" thick swaged leaves for extra durability. 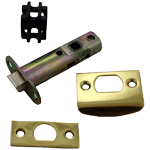 The 4" size hinge works for standard thickness interior or entry doors. Dimensions: 4" x 4" not including ball finials. Total height including finials is 5 1/2". 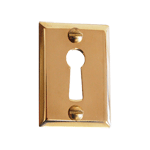 Steel available in polished brass plate or oil rubbed bronze. 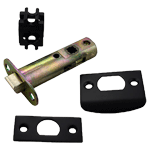 Package includes one hinge and eight mounting screws. Item ships same or next business day.